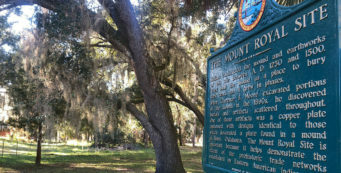 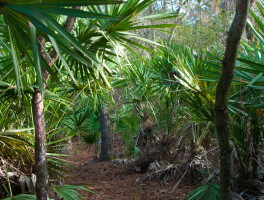 One of the most beautiful hikes near Orlando is rugged, too: the Florida Trail atop bluffs above the Econlockhatchee River through Little-Big Econ State Forest. 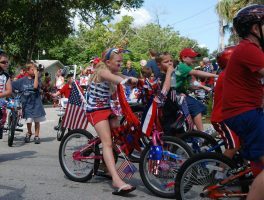 For a heartwarming dose of old-fashioned Americana, visit the Central Florida community of Geneva for their 4th of July celebration, which starts at 9 AM. 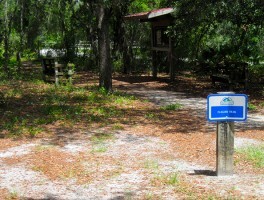 Bring a camp chair! 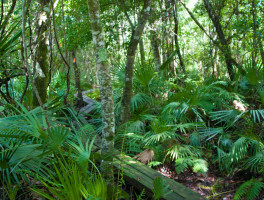 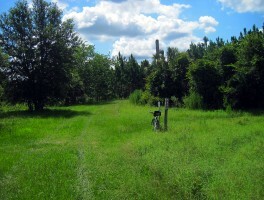 Showcasing prairie ponds amid scrub on the edge of a pine flatwoods, Geneva Wilderness Area offers two loops of gentle paths on which to explore the habitats. 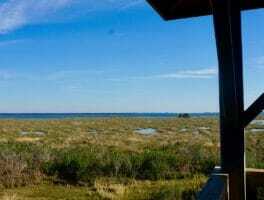 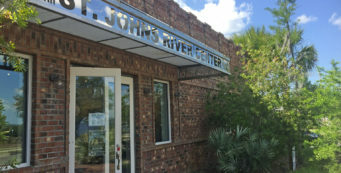 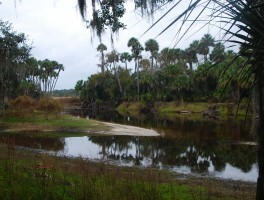 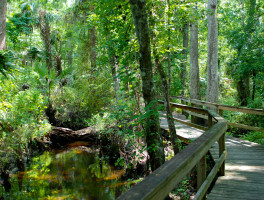 A 300-acre preserve at the outflow of Lake Harney, part of the St. Johns River, Lake Harney Wilderness has panoramic views and history to explore on 2+ miles of trails. 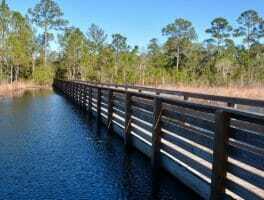 One of Seminole County’s prettiest county parks with boardwalks through a cypress swamp, Lake Mills Park makes an excellent family destination.